Have you wondered if Google Plus was worth the time investment? 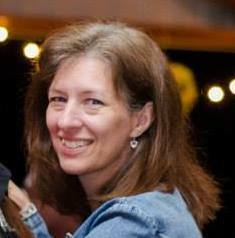 Please welcome Pam Larmore of P.S. 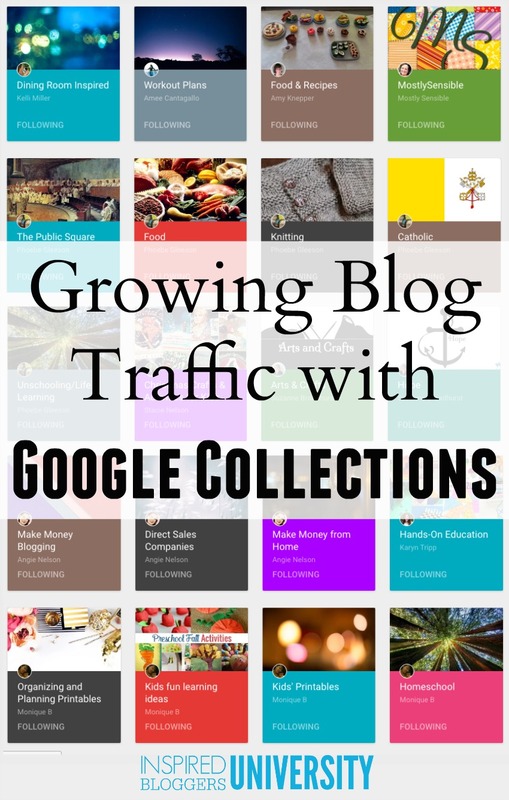 I Love You Crafts as she shares how she grew her blog traffic using Google Plus Collections. 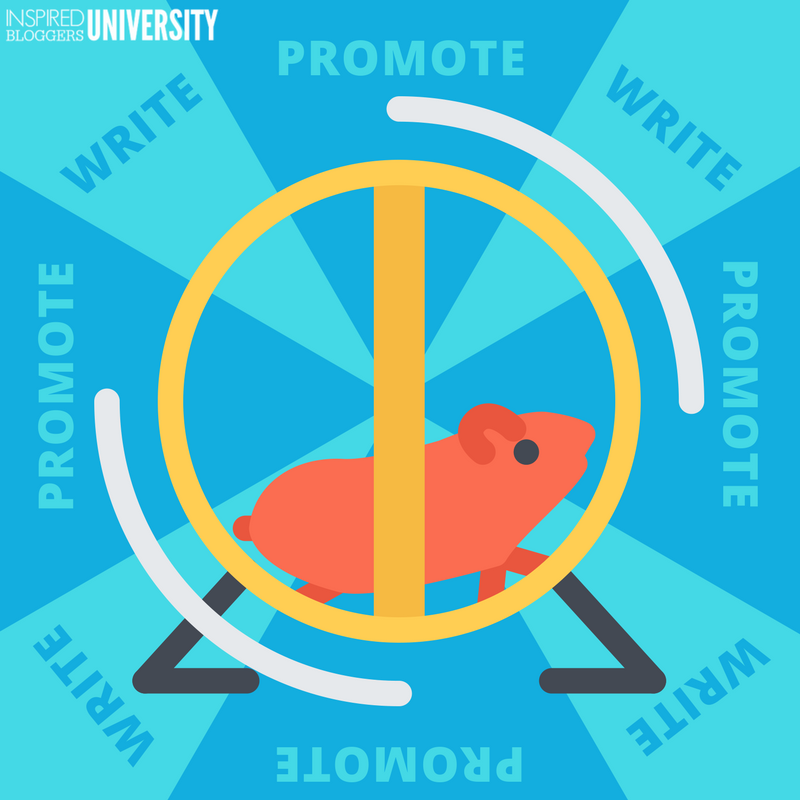 If you read blogging message boards, you will see that writers either love Google Plus or they are completely baffled by it. There doesn’t seem to be any middle ground. In the fall of 2014, I devoted two weeks to each social media platform, so that I could learn how to use them. For the most part, I already understood Facebook and Pinterest. With its straight forward platform, Instagram was pretty easy to learn as well. The one social media that I avoided and dreaded was Google Plus. I had a Google Plus account. I even had some friends. I was in circles (which still confuses me). However, I was completely lost. Not only was I confused by how the platform worked, I was completely lost trying to figure out how to promote my blog using G+. So I did what I always do when I had blogging questions. I googled it! Google revealed a mixed bag of reviews from bloggers for Google Plus and very few details on how to actually navigate the actual platform. Feeling rather defeated, I did that only thing I knew how… I jumped in with both feet. I made myself (yes, I had to force myself to do it) go to my G+ account EVERY DAY. It was brutal! Every day, I logged into my G+ account. I had zero shares and zero comments. I clicked anything and everything that was clickable to see if I could figure it out. I found communities, and there were some communities in my niche. I found that this was a much better place to find followers and content to share. Somewhere, I read, “Follow lots of users, and they will follow you back.” So I spent an hour every day, following random users in hopes that they would follow me back. Very quickly, my followers grew. I was ecstatic! It was working. I was making progress. It took a whole year to realize that none of these “friends” cared about what I shared. They were NOT my target audience. Not only did I have that problem, but now my feed was flooded with articles that didn’t interest me either. It took me a month to pare down the number of people that I was following. In July 2015 someone on a message board said they were having good luck using G+ Collections. I had never heard of them, but on a whim, I took a look. A Collection is a group of related content, similar to a Pinterest Board. I set up four Collections: Handmade Cards, Cricut, Scrapbooking, and Crafts. A Collection is a group of related content, similar to a Pinterest Board. The concept was interesting, but I really wasn’t convinced that there would be any benefit to using Collections. A fellow blogger said that she didn’t have much luck with Collections until she had 30 posts within it. Within a matter of weeks, I noticed that I was getting a nice flow of new followers to my Handmade Card Collection. The best part was that they were engaging with my posts. Gaining 600 followers within the first month, the increase in followers encouraged me to post to the Collection more frequently, and September saw a growth of more than 3,000 followers. I was so excited, and my follower count continued to grow. I was invited to the G+ Collections Community that is run by the G+ Collection Team. Though I was having so much success with my Handmade Card Collection, I wanted to know why. What had I done that made this Collection a success? My Second Mistake was a Doozy! It wasn’t until recently that I realized that Google Plus has business pages. I have worked so hard to build my G+ account, but it is all on my personal page. Having come so far, I’m not going to start over, although the analytics on the business pages would be super helpful. In June 2016, I reached 100,000 followers on my Handmade Card Collection. I am still stunned every time I look at it. Not only has this collection grown like crazy, but it drives traffic to my site with very little effort. If I see that my page views are lagging, I can share a few of my posts to the Handmade Card Collection, and I will be rewarded rather quickly. Google+ Collections is definitely a social medium platform worth investigating. Pam Larmore with P.S. I Love You Crafts started creating at 9 years old, when she joined 4-H. She has tried lots of different crafts, but thirteen years ago, she fell in love with card making, scrapbooking, and paper crafting. 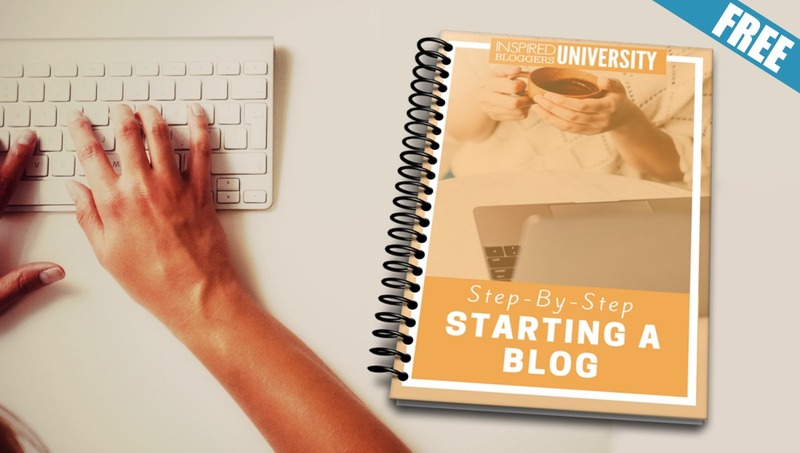 She started blogging in 2006 and is currently working on her first eCourse. This info is so helpful thank you! I’m a bit confused about google + myself so I’m going to give some of these tips a try. This is very useful content. Thank you for sharing this. I intend to implement some these strategis. Hope it goes well. If you have an existing page on Google Plus but it isn’t connected through Google My Business, don’t worry. There is a way to see your existing profiles and connect them to your account. Sign in to Google My Business, select Locations from the page, and click Manage this location. Click the three dash menu in the top left-hand corner of your screen. Click Connect a different page. From the dropdown menu, choose the Google Plus page that you’d like to connect to your Google My Business listing. Thanks for sharing your views. Wanted to ask you a question related to the same topic. Should I create different google plus account for my blog or I should merge it up with my personal account? Reply soon.